Known as the Queen City of the South, Cebu is the oldest city and the fastest growing metropolitan area in the Philippines. It is one of the few places in our country which successfully mixes the old and the new, nature and modernity, the mountains and seas, the land and the underwater world, all virtually a few minutes away from each other. And with its fair climate, exotic hideaways and a dash of modern living, Cebu City is the most sought after business and leisure destination. 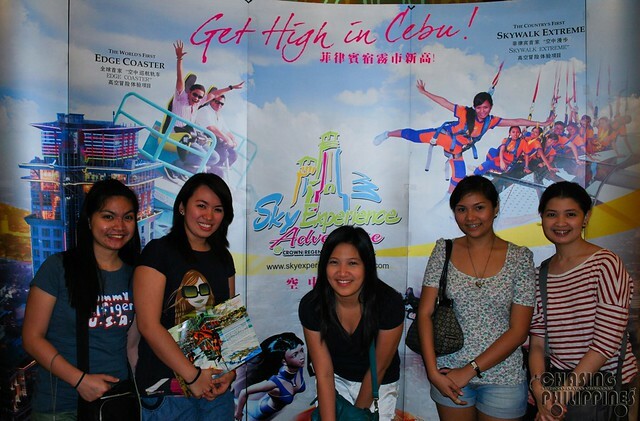 Yes, this is my 2nd time to visit Cebu City. It was back in 2006 when I stayed in this city for 3 months. I did something weird - I worked as a receptionist in an insurance company (that was like my first-summer job ever). Yes, you got it right, I worked as a receptionist in Cebu and I don't even know a single Bisaya word. Could you imagine that? If only I could explain how traumatic that career experience had been. 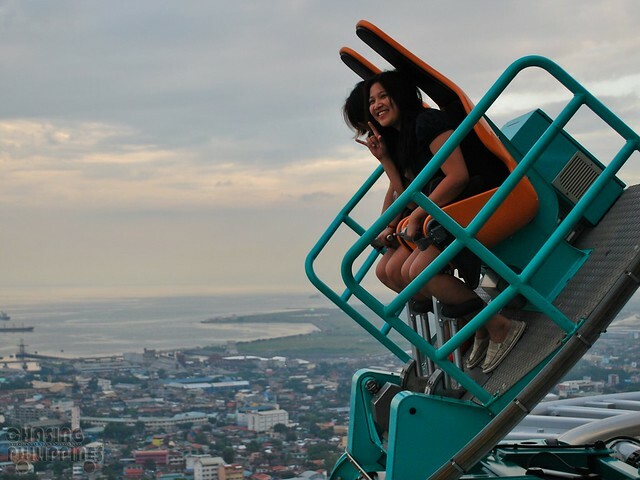 So this time, I was really excited to have a grand-eyeball with Cebu. Weeheehoo!!! 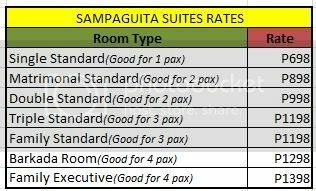 A friendly tipid tip, you can consider staying in Sampaguita Suites for your 1-day-stay in Cebu City. The rooms are quite affordable and pretty neat. 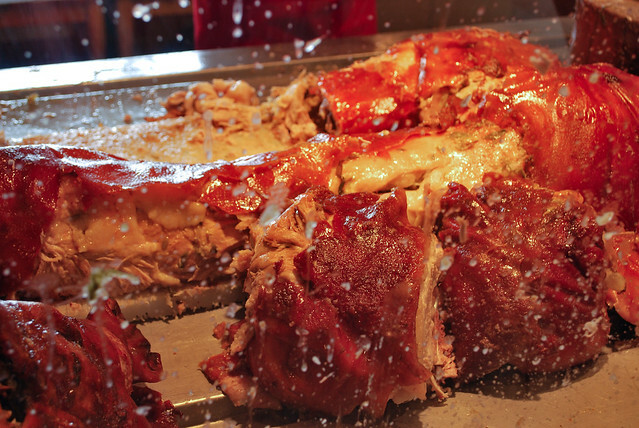 Of course, try the specialty of Cebu which is Lechon (or roasted pig). Promise, you'll crave for more!!! Waaaaaaah! Don't ever miss this! Sana CNT Lechon lagi nasa harap ko!!! 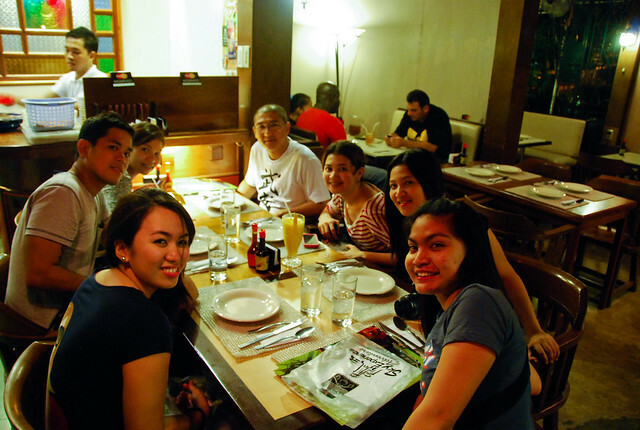 It's like eating in TGIF on a budget :) The food is awesome in a very cheap price. 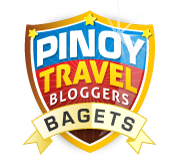 Whether you are a foreign tourist, a local visitor, a home-grown explorer, or a backpacker, Cebu City has something in store for you. 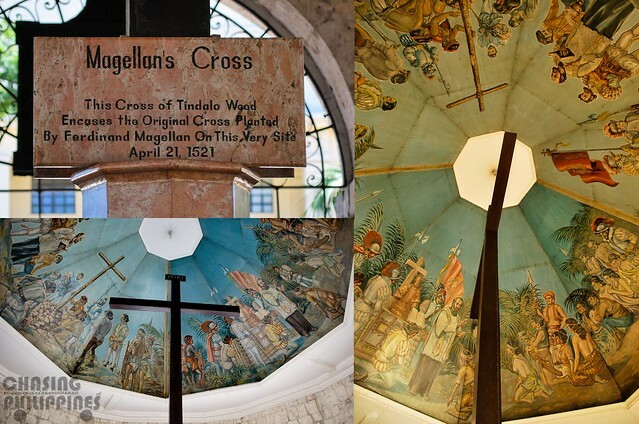 Magellan's Cross is Cebu's Iconic Historical Attraction. It marks the place where Magellan planted the 1st cross in Philippine soil, which symbolizes the arrival of Catholicism in our country. Nakakaiyak naman! Dati sa pictures ko lang to nakikita. 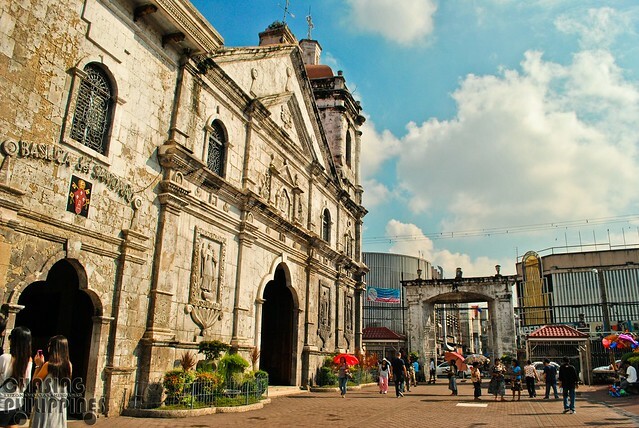 This 16th Century baroque church is just near the Magellan's Cross. It is built on the exact spot where the image of a black Holy Child Jesus was found by the Spaniards, preserved in a burned wooden box after the conquest of Cebu. Cebuanos are religious in nature. A busy Thursday Morning in front of Basilica del Sto. Nino Church. Fort San Pedro is the Philippine's oldest and smallest fortress. 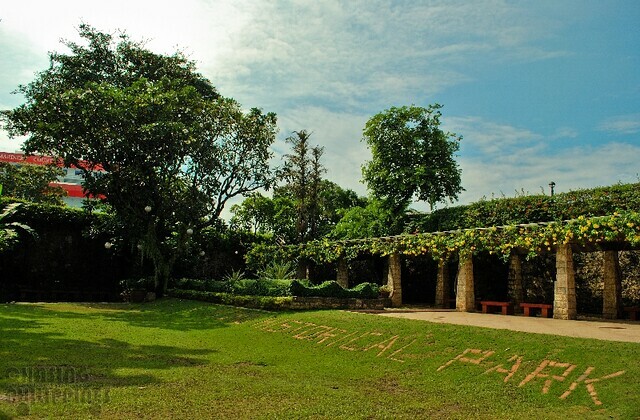 This public park was built in 1565 by the Spaniards as protection from native Cebuanos and Muslim pirates. This 20-meter bronze statue is located in Mactan Shrine in Punta Engano. 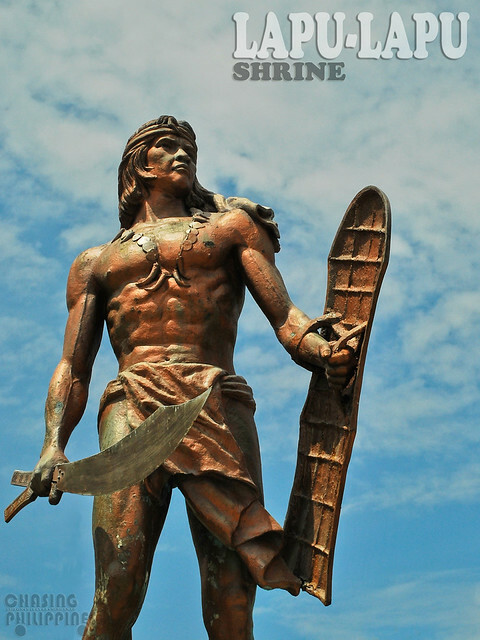 It was built to honor Rajah Lapu-Lapu, the native chieftain of Mactan Island who defeated Ferdinand Magellan during the historic Battle of Mactan back in 1521. 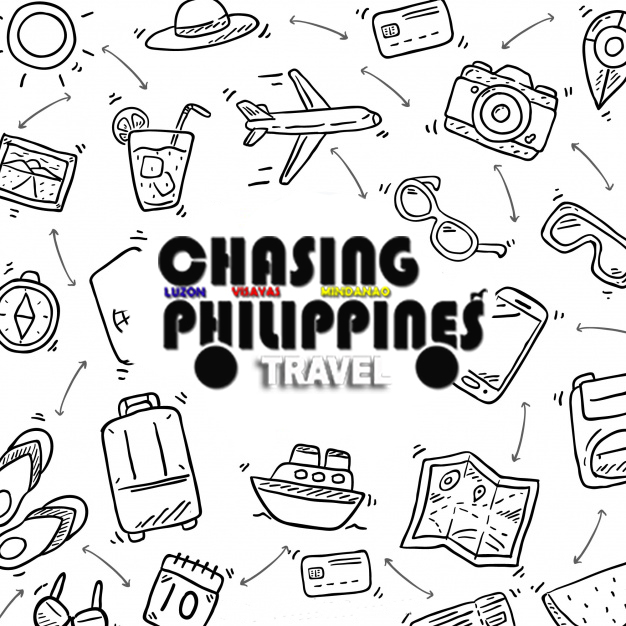 A must-visit for those extreme and adventure-seekers! Just when you taught you can just say 'I Know Right??!! ', there are some things that you would not just simply understand... so let's have Bisaya 101. *"lugar lang" ~ in tagalog, "Para lang, or "Para po"
*"dili nako kabalo" ~ in tagalog, "Hindi ko maintindihan"
*"nalilibog" ~ in tagalog, "Nalilito" or "Naguguluhan"
*"kaon na!" ~ in tagalog, "kain na!" *"asa?" ~ in tagalog, "saan?" *"unsa?" ~ in tagalog, "ano?" *"pila na?" ~ "in tagalog, "Magkano yan?" And just in case, you fall in love with a Cebuano in your 1 day stay here, you can say, "Gihigugma Taka", that means "Mahal Kita" or "I love You". Sweet! Reminds me of my last visit in cebu. 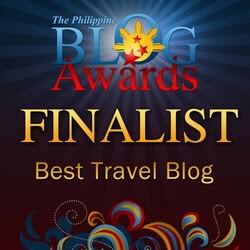 Great blog mich! Someday you'll be famous. :) keep smilin. CNT Lechon every lunch? Lucky you! I love Fort San Pedro. Its garden's an awesome retreat from the bustling Cebu CBD streets. nalilibog - funny choice of word to be translated. i'm sure so as to clear doubts of people apparently outright flirtatious. hahaha. 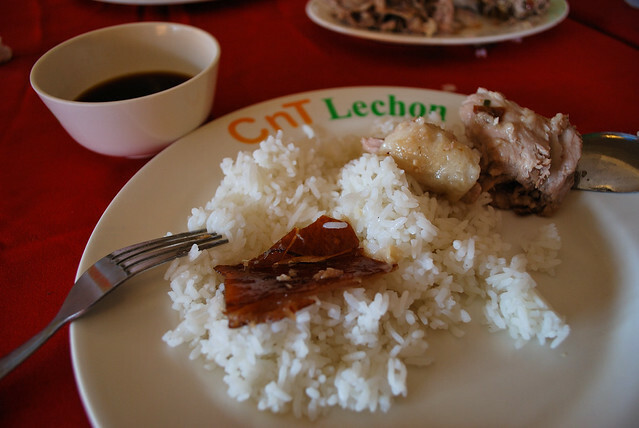 @Lakbay Philippines, what's the name of the lechon resto in Carcar? So far kasi, super loyal ako dyan sa CNT. hehe sarap kasi! it's not a lechon resto. at Carcar's public market, there are vendors that display their tulo-laway lechon hehehehe. just remembering yung dami sa lechon naka display at sa kasarapan nito, napapa highblood na ako. hahaha. 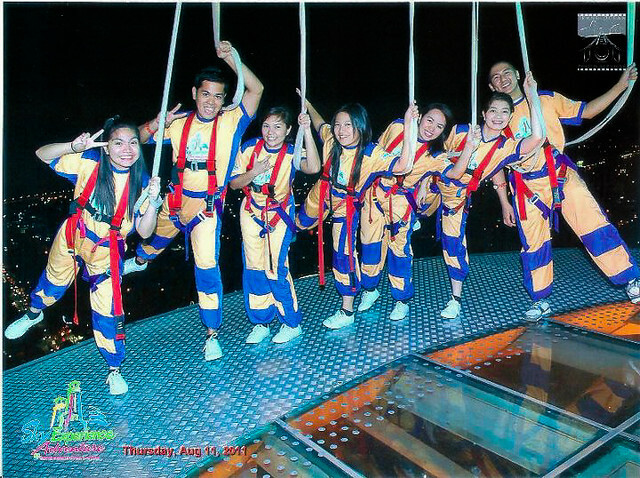 @lakwatsera de primera, Enjoy yung Skywalk Extreme kaya lang di pwedeng madaming pictures. Bawat pose php250.00. :) ...Mas okay siya gawin pag hapon. 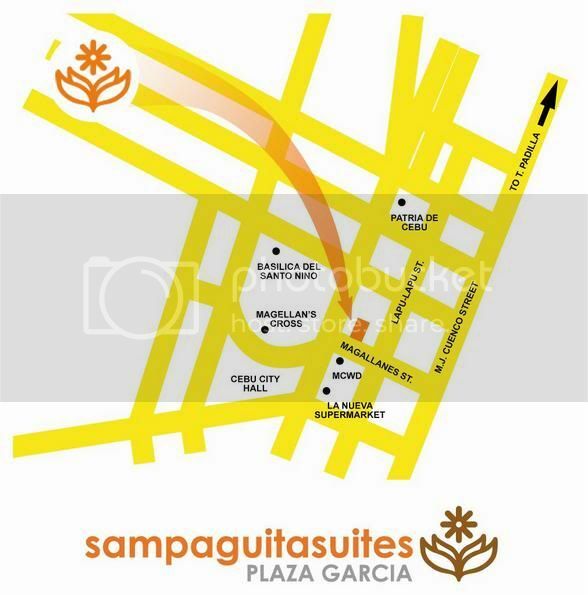 Stayed at Sampaguita Inn once. 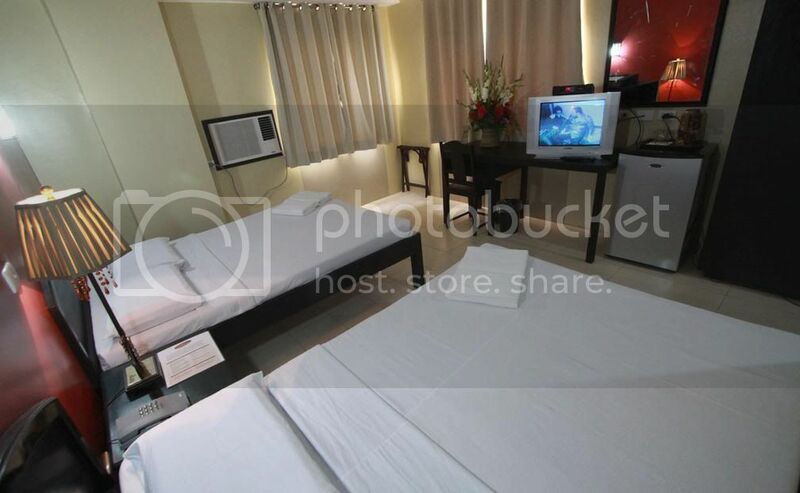 Affordable and clean, at malapit pa sa mga tourist attractions.